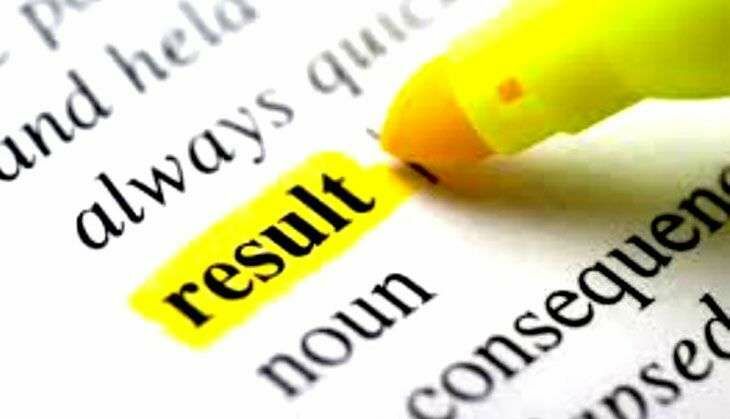 Railway Recruitment Board (RRB) Non-Technical Popular Categories (NTPC) results 2016 could be declared by the end of this week, according to reports. Though railway officials declined to comment on the matter, sources said results could be out by 31 October. However, some media reports are suggesting that results would be out by the beginning of November. The RRB NTPC examination was held between 3 March and 5 May 2016. Six months on, there's no sign of result declaration. "There's no fixed date for the RRB NTPC result declaration," Anil Kumar Saxena, Additional Director General (PR), Railways Board, earlier told Catch. He further added that there's no clarity if the results will be declared in October or November 2016. @sureshpprabhu About 56lac are waiting on for RRB NTPC result even after 6 mnths of exam. It is a clear mockery of so called #DigitalIndia. As per Railway officials, RRB NTPC Stage 2 exam 2016 could be held in November or December, this year. Results of the same will be declared in 2017. In RRB NTPC stage 2 exam, candidates need to attempt 120 multiple-choice-objective questions in 90 minutes. For each correct answer, one (1) mark will be awarded while one-third will be deducted for each wrong answer. This year, 56 lakh candidates appeared for the stage 1 exam, out of which over 2.73 lakh candidates will be selected for Stage 2 exams.